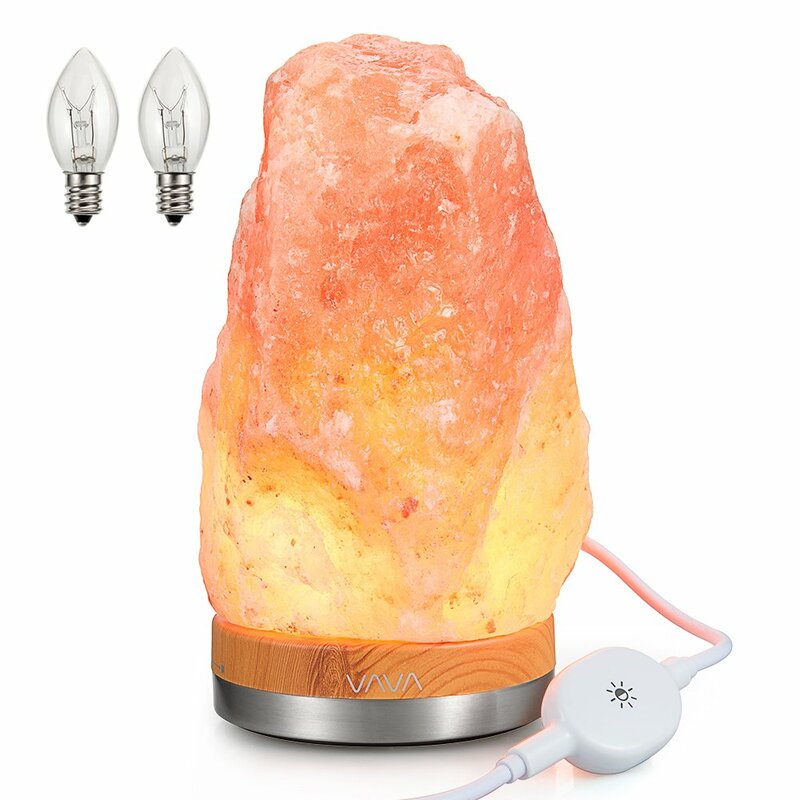 Himalayan Salt Lamp Just $10.99 Shipped! I actually have one of these Himalayan Salt Lamps on my wishlist for Christmas! I love the base on this one, and I especially LOVE the price — just $10.99 shipped when you use promo code WHQEHG7 at checkout right now!!! It would not accept code that was given for lamp. So very disappointing.